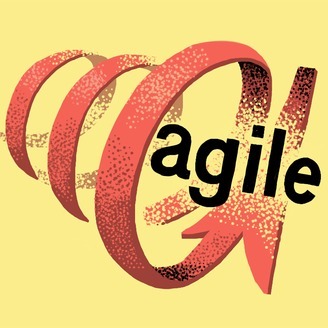 Jochen (Joe) Krebs speaks with industry experts and practitioners about agile topics as well as topics that influence the agile community world-wide. Jochen (Joe) Krebs speaks with Dave West, Product Owner at Scrum.org. 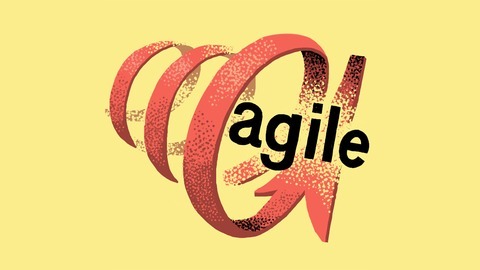 In this episode he shares his view of Scrum at its 21st birthday with a focus on scaling, definition of done and the consistency in the definition of Scrum. Last but not least, he closes with his thoughts around certification.